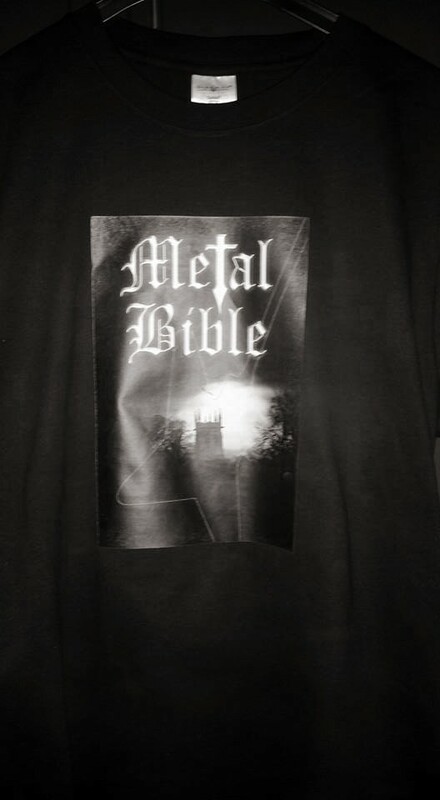 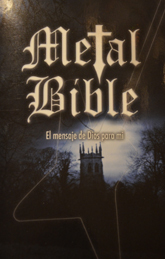 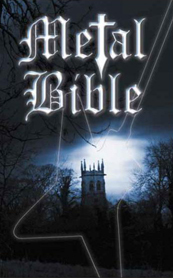 Now you can show your support for the Metal Bible by buying the cool Metal Bible T-Shirt. 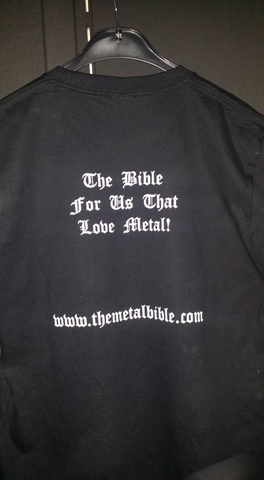 It is available in sizes Small, Medium, Large, XL and XXL. 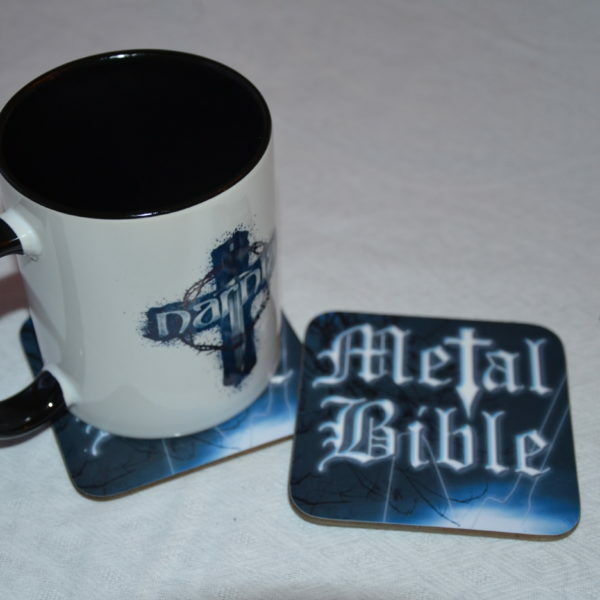 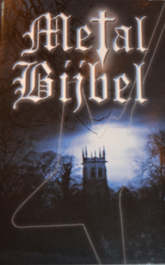 By buying the shirt you are also helping to finance Metal Bible outreaches so more people can get the Metal Bible for free at festivals.